Peris Kimeli and Betsy Cheruyot were students at Kenyatta University thinking about launching a business when they applied for their first loans from the mobile lending company, Tala. Hoping to get a clothing business off the ground and make some money to live on while going to school, the two young Kenyans downloaded the Tala mobile app, and within minutes received loans totaling about $15. 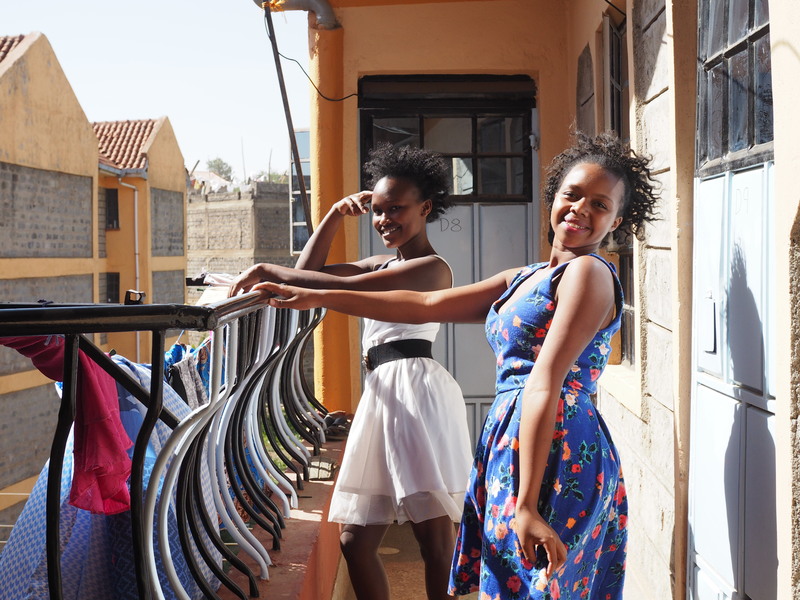 Kimeli and Cheruyot took that $15 loan and went to Nairobi’s famous secondhand market, Gikomba, where they bought 15 dresses at 100 shillings each and resold them in dorms and hostels for 200 shillings. Similar stories are playing out in cities across the world — in countries like India, Mexico, the Philippines and Tanzania — all because of Tala, a young, Santa Monica, Calif.-based, financial services startup. 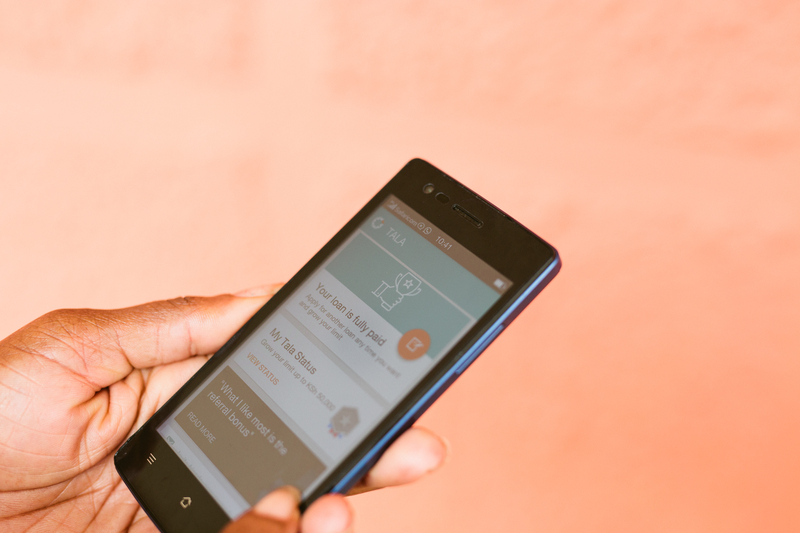 Now in its fourth year, Tala has already distributed around $300 million in loans to 1.3 million borrowers like Kimeli. The company plans to continue expanding its geographical reach and range of financial services, thanks in part to $65 million in new financing from billionaire backed investment funds like Steve Case’s Revolution Growth fund. “We see Tala as a company building the future of finance. They have quickly become one of the leading mobile-first lenders in emerging markets where well over 3 billion consumers do not have access to traditional banks,” says Case. 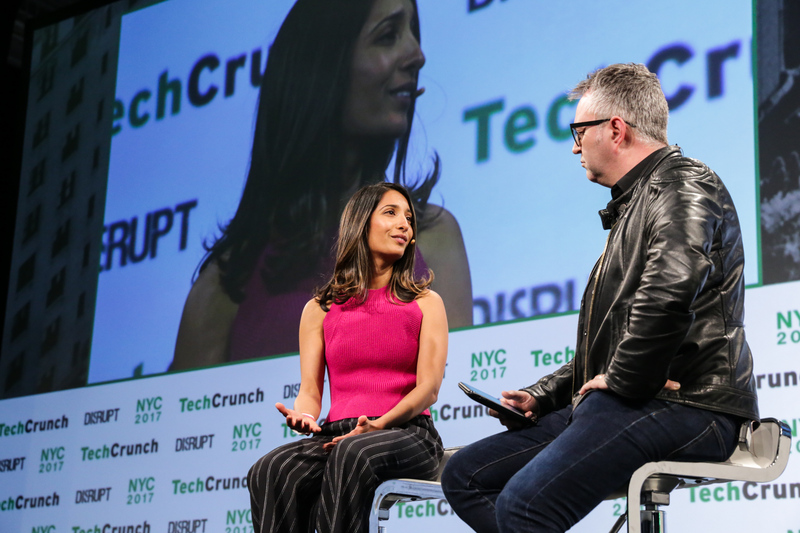 Shivani Siroya, the founder and chief executive officer at Tala, knows just how important — and transformational — outside investment can be for individuals in emerging markets. Siroya was introduced to the power of financial independence working with the United Nations Population Fund. Siroya launched Tala in March 2014 to create a mechanism for providing credit scores to financial institutions so that these undocumented women could get the loans they needed to become financially independent and entrepreneurial, she says. What Tala’s founder quickly realized was that the easiest way to create credit scores that other financial institutions would recognize would be for Tala to start issuing loans itself. The app — available for download on Android devices — works by collecting data on texts and calls, merchant transactions, overall app usage, and personal identifiers on a mobile phone to create an instantaneous profile of its potential borrowers. Customers simply download the app, apply for a loan and receive a decision in seconds. Most Tala borrowers, actually receive their credit in less than 10 minutes. Siroya started Tala’s lending in Kenya — in part because of the robust mobile payment infrastructure that exists in the country — before eventually expanding to the Philippines and then Tanzania. By the end of last year Tala had added operations in Mexico and India to span more geographies than any of the other unsecured mobile lenders in the market. The company boasts 215 employees across offices in Santa Monica, Nairobi, Dar Es Salaam, Manila, Mexico City, Mumbai, and Bangalore. Tala typically lends around $70 to its borrowers, but loans range from $10 on the low end to $500 at the high end. “The point of credit is leveraging your income to improve your quality of life,” Siroya says. Lower loan sizes could mean a product that’s geared more towards consumption than towards leveraging a product to invest for economic stability, she says. “We want to start at $10, because we realize that 70% of our customers are using this for working capital. They’re small business owners. That’s really the gap in the market,” says Siroya. Tala’s borrowers are usually paying back the loans within 30 days and the company charges a 11% to 15% interest on the money it disburses. The company raised its first capital in 2013 from Lowercase Capital, Google Ventures, and Collaborative Fund. With the new financing, led by Revolution, Siroya now has $50 million in equity to match another $11 million in credit facilities. In all, the company has raised $94 million in equity across three rounds. Steve Murray, a managing partner of Revolution Growth — and former director on the board of business lending startup Kabbage — will be joining Tala’s board of directors with the latest round. Previous investors, including the growth investment firm IVP, Data Collective, Lowercase Capital, Ribbit Capital, and Female Founders Fund, also participated in Tala’s latest financing. Those 2 billion include thousands just like Nairobi’s budding new entrepreneurs, Kimeli and Cheruyot.